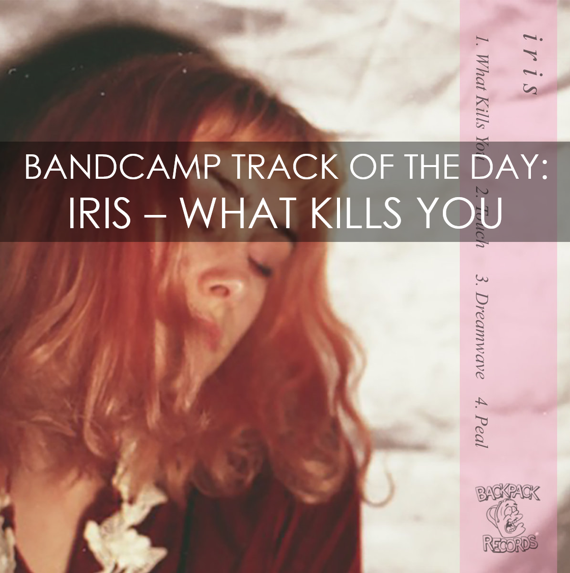 Your resource for all things shoegaze and dream pop: BANDCAMP TRACK OF THE DAY: Iris | What Kills You. “What Kills You” is the opening tracking on this Toronto-based 4-piece’s just dropped self-titled EP, which is available digitally via Bandcamp, and on physical cassette format via Backpack Records. 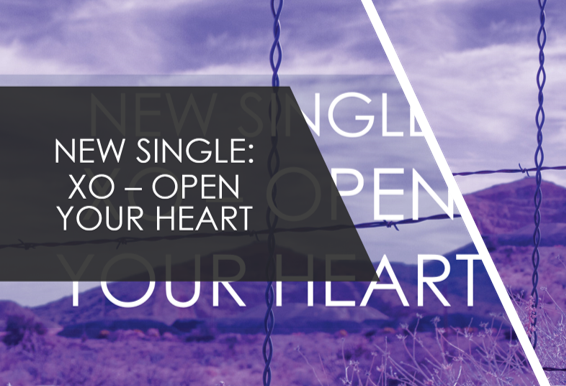 It’s been nearly two years since we last heard new material from Iris, so we are understandably excited. 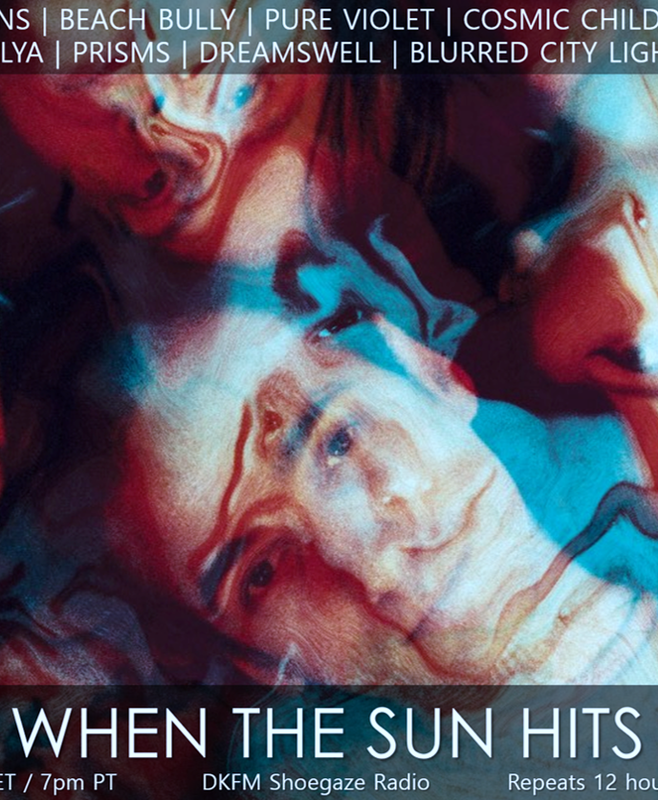 Not only is the EP incredibly solid, but this opening track is absolutely killer. Enjoy and welcome back, Iris!